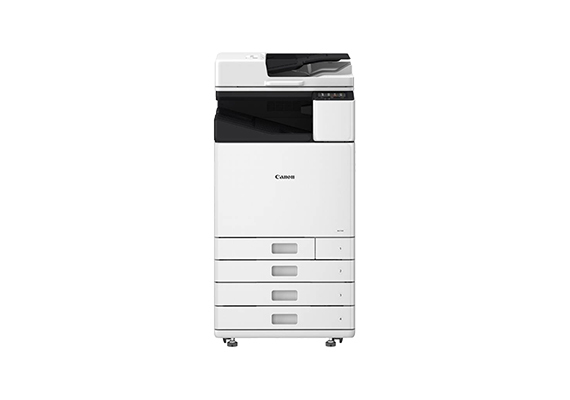 4 October 2018 - Canon today announced the launch of the new imagePROGRAF TM series, a new line-up of wide-format printers designed with quality, speed and ease of use that customers have come to expect from Canon’s imagePROGRAF devices. The imagePROGRAF TM Series is designed to offer solutions that is not only ideal for technical documents, such as CAD drawings and GIS maps, but also short-term outdoor posters, signages and large format displays with the use of Canon’s LUCIA TD water resistant pigment ink. Operating at only 44 decibels, the imagePROGRAF TM series achieves class-leading quiet operation, and is 60 percent quieter than previous imagePROGRAF models, empowering higher productivity with less distractions in the workplace. The imagePROGRAF TM Series boasts Canon’s LUCIA TD 5-colour pigment inks. These unique inks with high surface tension, produces lines and text that are dense and crisp with minimal feathering. Vibrant colours can also be produced from LUCIA TD ink which enable users to economically print high quality drawings and posters on inexpensive uncoated plain paper. Additionally, the new imagePROGRAF TM offers a wider range of user applications and opens up new markets. For example, customers can expect superb vibrancy, print quality and longevity in outdoor displays when used with Canon’s water resistant media. The new printers are built on the proven technology of the large format imagePROGRAF TX Series, which has been very successful in the market since its commercial launch in December 2017. The new imagePROGRAF TM series incorporates the security features from the imagePROGRAF TX Series, including secure authentication and user controls, ensuring that the devices are fit-for-purpose for large corporations or government offices requiring tighter security. With an intuitive operator panel, users do not require training of specialist skills to operate the device, enabling employees to produce high quality drawings and posters in the workplace with ease. 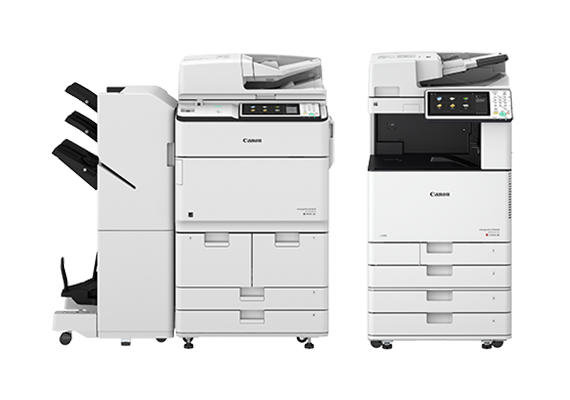 With the launch of the new imagePROGRAF TM series, Canon is also launching the imagePROGRAF TM-5200 MFP L24ei and TM-5300 MFP L36ei, two new scanners which are modular and will complement the new imagePROGRAF TM series for comprehensive scanning operations. The imagePROGRAF TM-5200 MFP L24ei and TM-5300 MFP L36ei measure 24 and 36 inches wide respectively and its compact design offers flexibility for installation in varied environments. 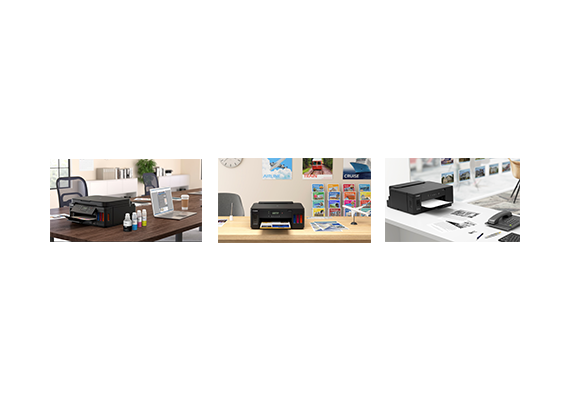 Powered by the SingleSensor1 scanning technology, these scanners deliver consistent results, and ensure that the scanning, copying and distribution of large format documents and multi-page manuscripts are done with efficiency and remarkable details. 1 SingleSensor Technology Assembly means that multiple sensors are contained in one assembly device.